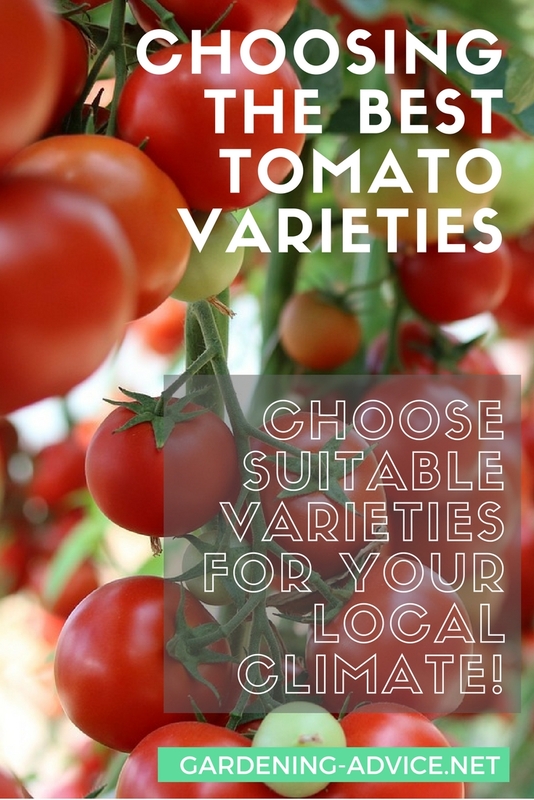 There are so many tomato varieties on the market that it is hard to know which ones to choose! All the descriptions in the seed catalogs sound really enticing...but which ones are right for your garden? Through the years we experimented with many different tomato varieties...and not all of them were successful, tasty or productive. Making the right choice is not always easy and it depends on several different factors. The most important factor for us to take into account is our local climate. In Ireland the summers are cool, we often have damp weather and definitely not enough sunshine. To be on the safe side we grow our crop of tomatoes in our polytunnels. 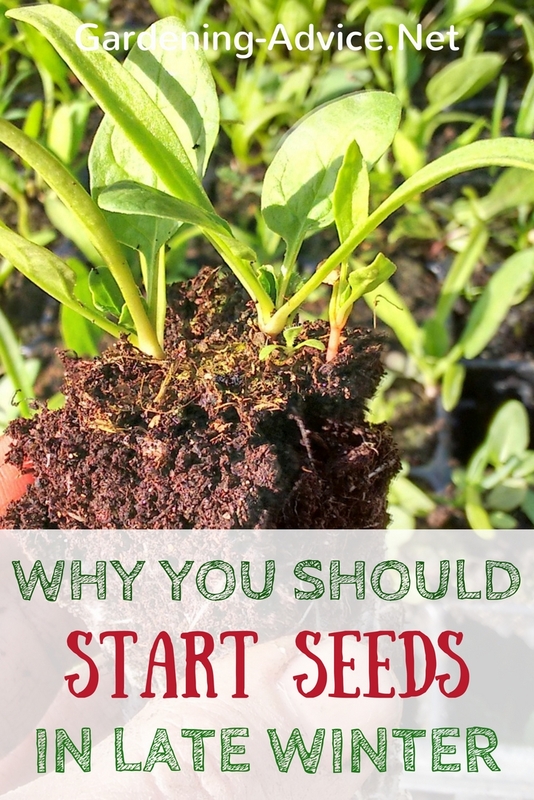 With this in mind, we choose varieties that are bred for cool, short summers. We learned the hard way that choosing varieties from an Italian seed catalog doesn't work for us. They all sounded wonderful and I am sure that in a place with hot summers they do really well. But not for us, unfortunately! We ended up with a lot of green tomatoes and diseased plants that year because of the damp weather. Another important factor, of course, is what type of tomato you want or need. Cherry tomatoes are very sweet and great for kids. 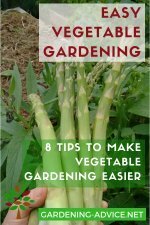 You can eat them right of the vines or they are just delicious in salads. But they are not the right tomato for cooking, canning or soups. We like to grow several different varieties. Usually, we grow some medium-sized ones which can be used for salads or cooking and we also grow cherry tomatoes for their incredible flavor. A few yellow tomatoes are nice just for the different color! Sungold F1 - golden-orange cherry tomato, cordon type, the sweetest tomato ever! 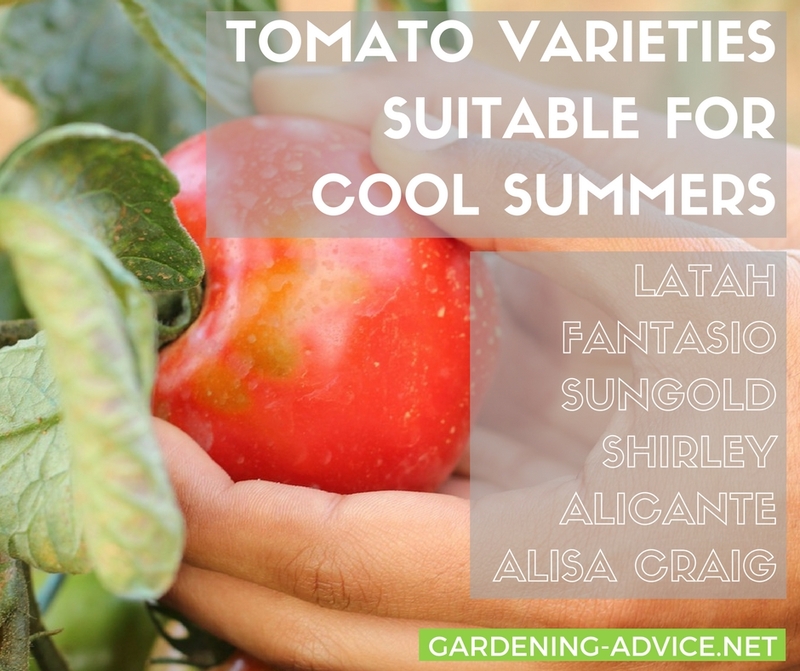 If you want to grow tomatoes in a pot and you are a bit tight on space you can choose smaller, more compact varieties that are bred just for this purpose. 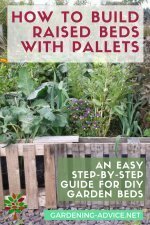 This makes growing tomatoes in pots much more manageable. 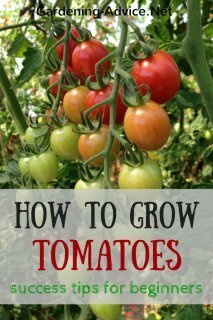 You can also grow trailing tomatoes in hanging baskets or tall pots. These are usually the small cherry types. Try 'Tiny Tim' for example for container growing and small gardens. 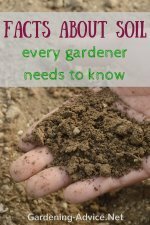 Ask experienced local gardeners in your area or in your local garden centre. 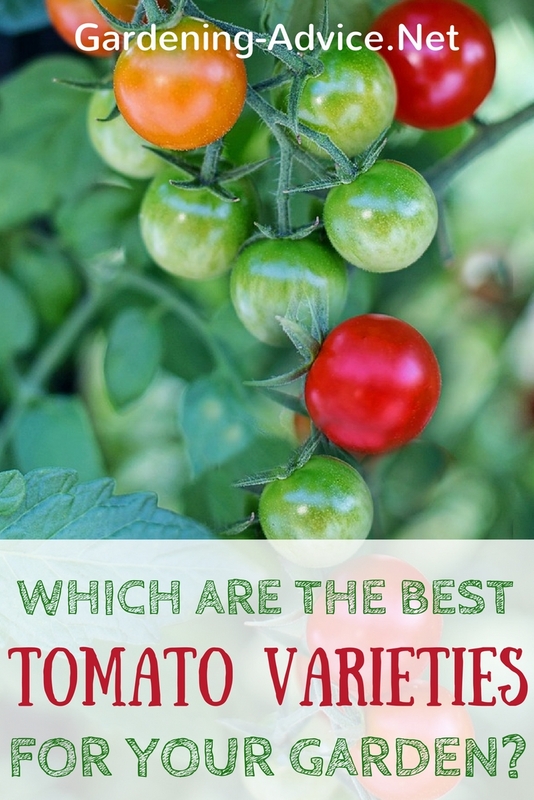 Which varieties grow best for them? 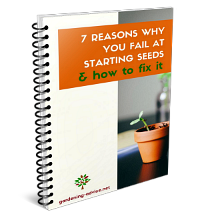 Read the descriptions in the seed catalogs carefully! Is this tomato suitable for your local climate conditions? 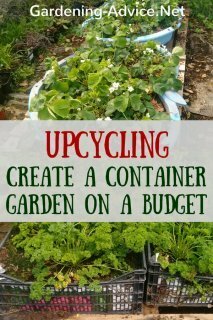 Are you going to grow them in containers or in the ground? 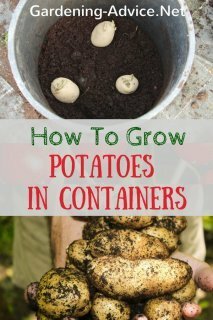 Choose compact varieties for container growing. 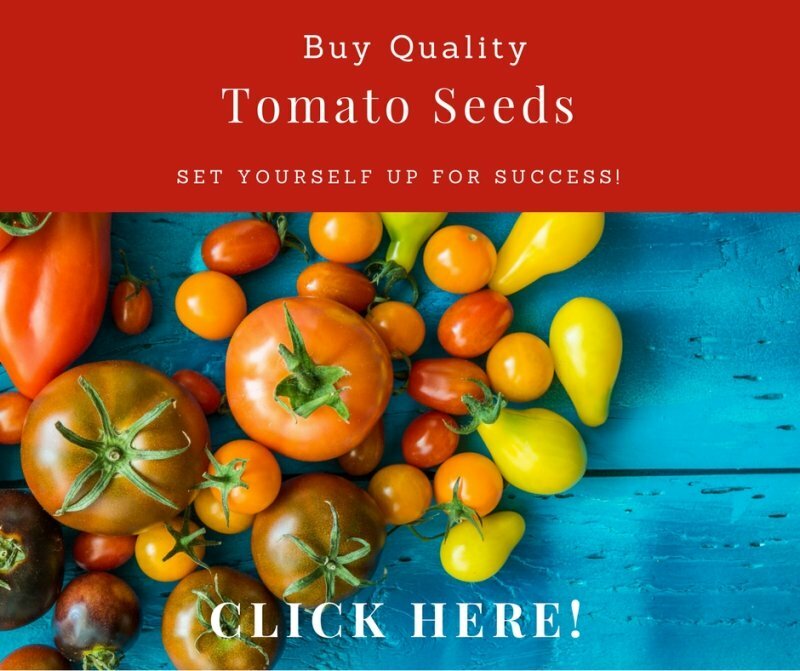 Do you want a tomato for cooking, salsas or canning? Choose a large, juicy tomato variety! Cherry tomatoes are great for eating right off the vine or in salads. Kids love them!